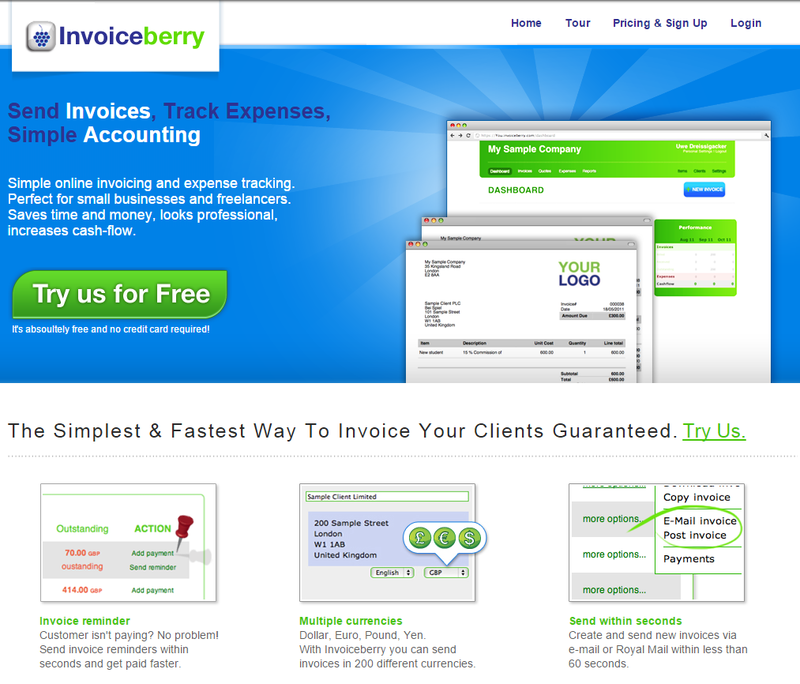 Our first website for our customers to sign up to our invoicing software went online in October 2010. Back then our design was very playful as we specifically chose a designer with more print than web design experience. We imagined the way forward as using a lot of print-related and offline marketing: flyers, PR campaigns in the London area and customised mail drops to potential customers. During 2011 we mainly worked on our user experience and our invoicing software. We only did small changes on the website itself. This was until December 2011 when we relaunched our website to make it look more business-like and serious. Our existing customers liked the changes and the increase in conversion rates and visitors also helped us to do this bold move. We still stayed a bit playful and colourful with blue being the new main colour in our design. 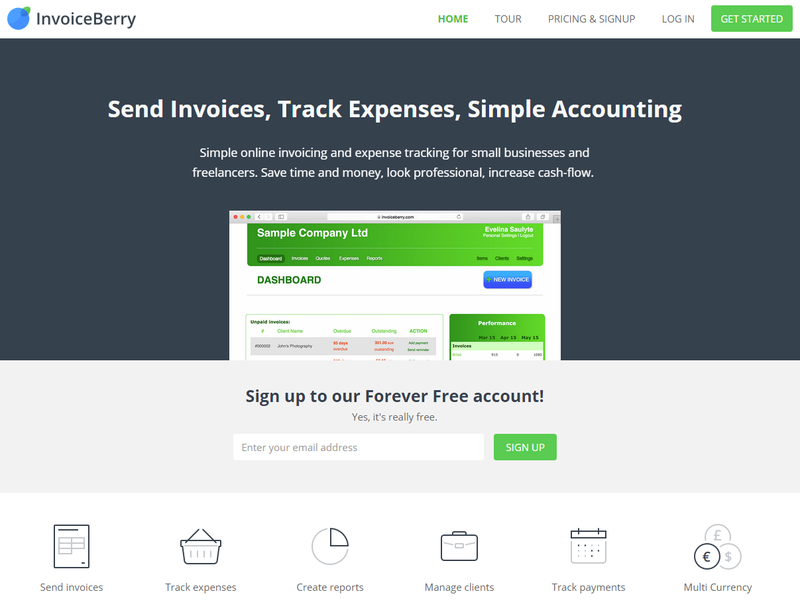 Fast-forward another three and a half years and we just started the relaunch of the third version of our InvoiceBerry website. The new design was made with responsiveness, simplicity and current web trends in mind. 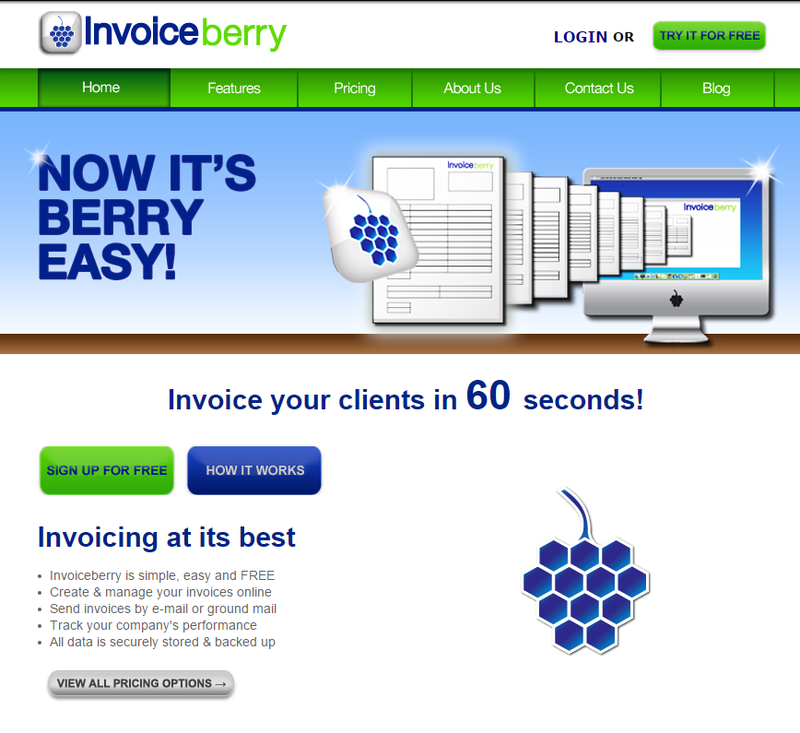 We created a new mobile experience for our website visitors which didn’t exist in any of the previous InvoiceBerry designs. The new website was influenced by statistics of where and when website visitors leave our website and when they don’t know what to do or where to click in order to use our service. We used heatmaps and website recordings of LuckyOrange and similar services in order to improve our website visitors experience. We also changed our logo for the first time in our five-year company history. This is enough content for another story which will follow soon. Our main colours got a lot darker and we removed the usage of gradients in order to simplify the website and improve the user experience. We are always happy to improve our website so please leave a comment or email us via our contact form and tell us what you think about our new design.